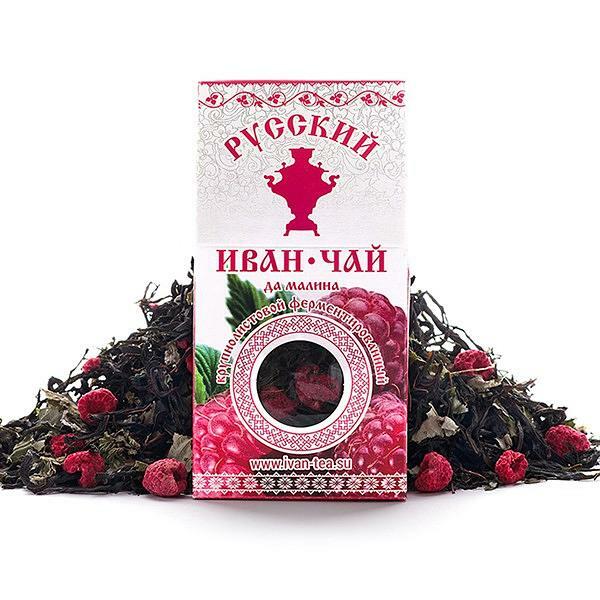 Ivan-tea combined with raspberries acquires light sweetness and rich color, gives the pleasure of great taste and uplifting emotions. This wonderful drink has such useful properties as immune system strengthening, helping with colds and high fever, normalization of digestion, beneficial effect on the prostate gland, relief of stress and nervous tension, normalization of pressure, restoration of metabolism. A delicious gift with great health benefits!